Hello 2017!! 2016 was a year that might be more remembered as the year the world went a bit mad, as well as for the multitude of beloved celebrities that sadly passed away. It is also a year that cinema goers across the world were given, let’s be honest, a bit of an underwhelming year for movies. Sure there were a few gems, but there were more than a few colossal disappointments, and films that just didn’t quite deliver on epic trailers that they teased. However, a new year promises well more superheroes, more reboots and sequels, and the odd original piece of film making in there too for good measure. So it is that time of the year where I look ahead to see what I’m most looking forward to to hit the big screen in 2017. Ghost in the Shell, The premise for this movie is certainly extremely intriguing and the from the trailer this world certainly looks great and Scarlett Johansson is a very capable actress, who can do great action scenes as her role as Black Widow in the MCU has demonstrated for many years now. However, criticism of a white actress in the lead role has resulted in some very fierce criticism of more Hollywood whitewashing. This is justifiable but hopefully this adaptation can be translated well for the big screen. The Dark Tower, Stephen King novels being brought to the big screen has produced some of cinema’s greatest films, and this is the latest one to come out, and so automatically that captures intrigue. 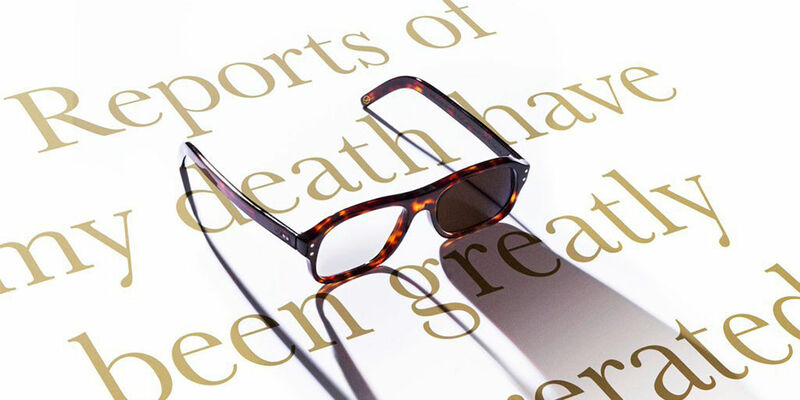 Thrown in Oscar winner Matthew McConaughey and Idris Elba in lead roles and this is immediately one of to watch for when it arrives in cinemas in July of this year. Lego Batman Movie, Back in 2014, if you had proposed that a movie based on the popular toy Lego would be an absolute smash hit with film goers and critics, people would probably have laughed at you. But that happened alright and 2017 will go back to that crazy world of Lego, for a spin off film featuring one of the Lego Movie’s standouts, Lego Batman getting his own movie, and it looks to be just as entertaining as the first film. Beauty and the Beast, love them or hate them Disney’s campaign to bring some of their most beloved animated films the live action treatment shows no signs of slowing down, and following on from Cinderella, and 2016’s surprisingly decent The Jungle Book. this is the next film to get the live action treatment. Emma Watson as Belle and Dan Stevens and The Beast are the leads among a very talented cast. The trailers certainly looked to have captured the magic of the animated classic and many people will be eager to be a guest when this arrives in cinemas. 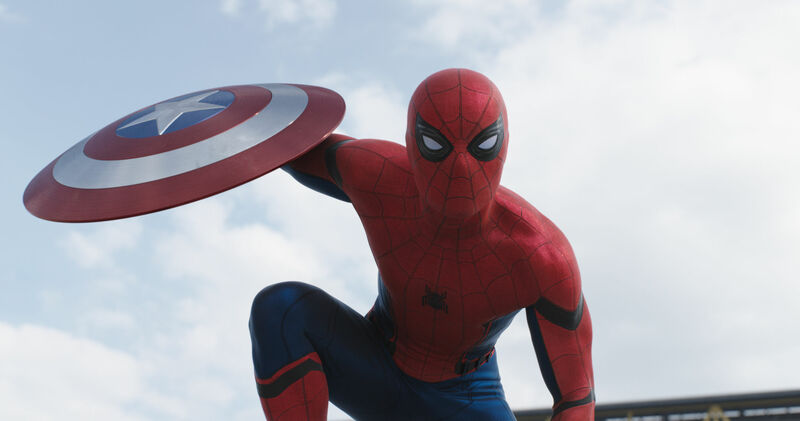 One of the many awesome things that emerged from Captain America: Civil War was the introduction of Tom Holland as Spider-Man, who FINALLY made his MCU debut after Sony and Marvel thrashed out a deal to allow him to appear, and Holland might just be the best on screen version of the web-crawler to date, so to see him put on the Spidey suit again should be a lot of fun to watch. In his first solo film inside the MCU, we get to see Peter still in high school taking on ex Batman Michael Keaton’s Vulture with assistance from Tony Stark himself once again. After the overall mediocre tales that were Marc Webb’s Amazing Spider-Man movies, hopefully this reboot gets the franchise back up and running again. Prior to the arrival of BVS, many wandered if Gal Gadot was the best actress they could have picked to play Diana Prince, and as we all saw, she was (along with Ben Affleck’s Batman) one of the saving graces of BVS. 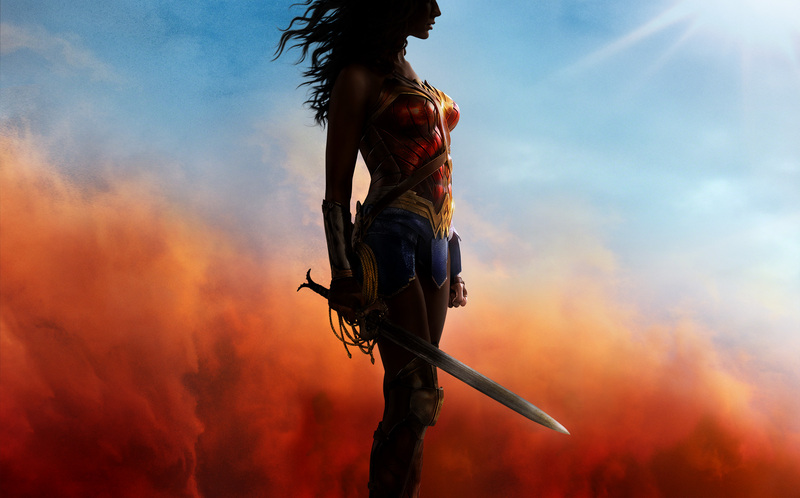 For all of the MCU’s greatness, they have yet to have a film that’s lead by a female superhero, though one is currently on the production schedule, DC is taking a lead in this respect. The action from the two trailers we have had looks great, Chris Pine as Steve Trevor is an excellent addition to the cast. DC fans must be hoping that this film is the one that finally achieves proper lift off for the DCEU, and give it its first truly great film after their 2016 efforts didn’t quite do so. Thor is undeniably a popular Avenger, but his solo outings have been a bit hot and cold so far. Thor was a fun time if a little bit rushed in places, whilst its sequel The Dark World was fine, but nothing truly spectacular when compared to Civil War or Guardians of the Galaxy. Hopefully this will change with Thor’s third outing. 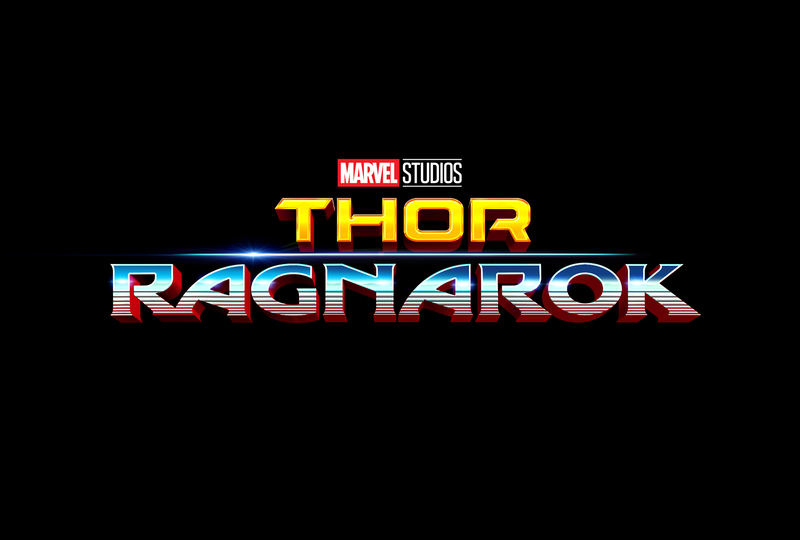 With Taika Waititi directing, the man behind this year’s extraordinary Hunt for the Wilderpeople, and a superb cast that includes Jeff Goldblum, Tessa Thompson, Karl Urban, Cate Blanchett as the villain and Mark Ruffalo back as everyone’s favourite green rage monster, along with of course Tom Hiddleston back as Loki, this has every potential to be the best Thor film yet. The sequel to Ridley Scott’s 1982 classic is getting a sequel after development began back in 1999, and the project is in the hands of arguably the hottest director in Hollywood right now, Denis Villeneuve, who blew everyone’s minds this year with one of the smartest pieces of science fiction storytelling with Arrival. 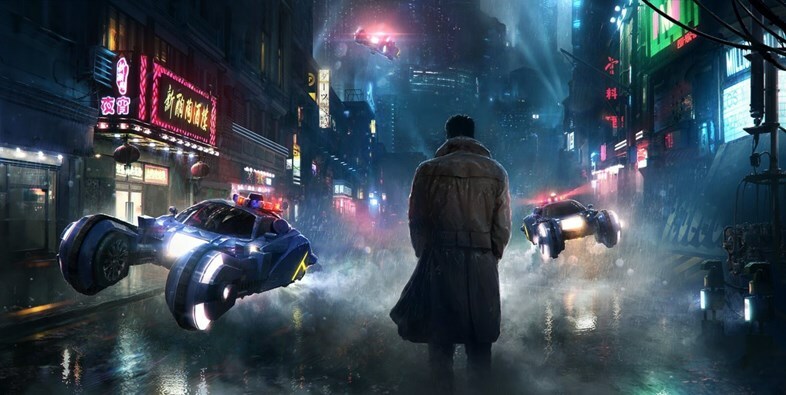 Harrison Ford is back as Deckard and with a stacked cast that includes Ryan Gosling, Jared Leto and Robin Wright. This sequel has all the potential to be just as good as its predecessor, almost three decades after the original came out! When you think of the character of Logan/Wolverine, you think of Hugh Jackman and the incredible work he has done bringing this character to the big screen for well almost TWO DECADES now is remarkable but sadly all good things must come to an end and this is Jackman’s last hurrah as Wolverine. 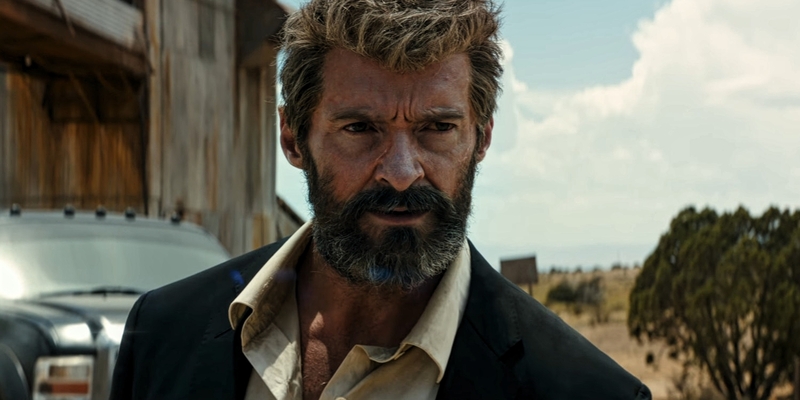 In what many could argue is one of 2016’s finest trailers, Wolverine looks a little bruised and beaten, and the suggestion is that this will be an adaptation of the Old Man Logan storyline, with a Last of Us kind of vibe as well. With Patrick Stewart also back as Professor X, this has all the makings to give Jackman the swansong he deserves before he hangs up the claws for good. Has Christopher Nolan made a bad film? For many the answer to that question is a resounding no, and it’s easy to see why, he has forged his name as a superb director over these last few years. And his latest film, Dunkirk is looking like it could very well continue that path of excellence. Set in the heart of the Second World War, the film focuses on the Allied operation to evacuate soldiers on the beaches of Dunkirk (shocker!) With an absolutely amazing cast that includes some Nolan veterans such as Tom Hardy and Cillian Murphy, as well as some newbies such as Oscar winner Mark Rylance and Kenneth Branagh along for the ride too. 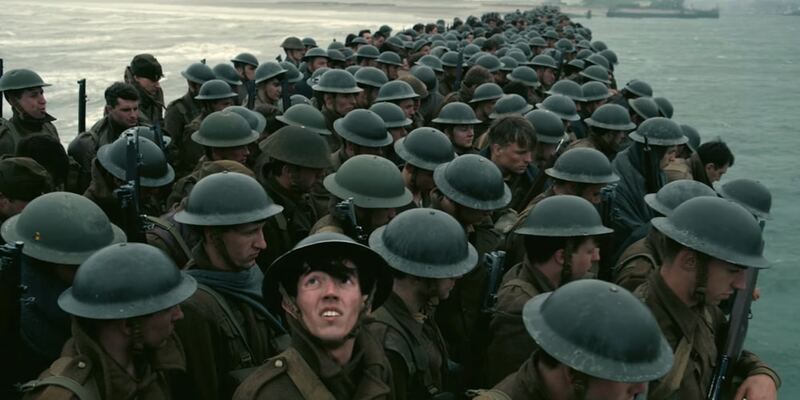 World War II films are not exactly in short supply so it will be interesting to see what Nolan can bring to the table. Furthermore, it will be intriguing to see if Harry Styles’s acting is better than his singing…. APES ON HORSES!! 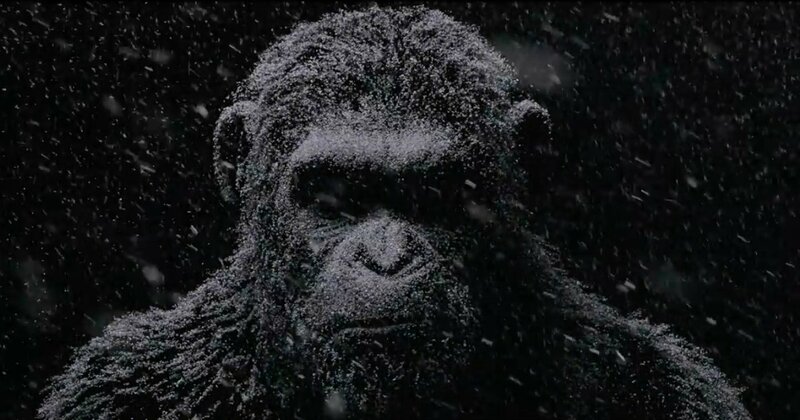 Director Matt Reeves is back with his 2014 sequel Dawn of the Planet of the Apes to 2011’s Rise of the Planet of the Apes. Dawn was an absolutely stellar film that managed to build on the first film and make it even better, and Reeves is once again behind the camera for the third film is this rebooted franchise. As the title suggests it is all out war between the humans, now led by Woody Harrelson’s The Colonel and Caesar, once again mo-capped by Andy Serkis, who has seriously earned an Oscar nomination for his incredible work that he has done in motion capture over many many years, particularly for his work as Caesar. The teaser trailer that recently dropped was excellent, and if the film can deliver on that promise, then we could be looking at a very solid and well made trilogy of movies that have given this franchise a lease of life. Was there ever really any doubt? After the enormous successes of The Force Awakens and Rogue One, excitement is understandably at galactic levels for another trip to a galaxy far far away. 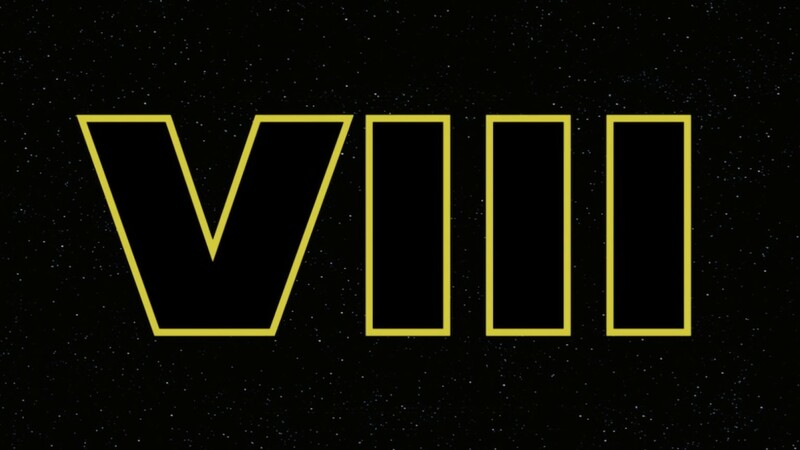 This film’s plot is so far being kept closely under wraps but director Rian Johnson is taking the directorial reins from JJ Abrams in a continuation of the story with Rey, Finn, Poe, BB8 taking on Kylo Ren and Supreme Leader Snoke. And having had what amounts to a cameo in Episode VII, Mark Hamill will hopefully have some lines as Luke Skywalker in this next chapter, and certainly when he find out about the fate that befell his old friend Han Solo in episode VII. Of course there are many more questions that need answering so hopefully those the answers we seek will be delivered. Johnson is a very capable pair of hands, having made an incredibly smart sci-fi back in 2012 in Looper, so may the force be with him to deliver more greatness to this franchise! With the incredibly sad death of Carrie Fisher, fans will certainly hope that this film gives one of cinema’s most badass female characters a truly fitting send off! And there we have it, my top 10 most anticipated films that are set to be released in 2017. What are your most anticipated films for this year? Let me know in the comments below or hitting me up on Twitter. Don’t forget to give my Facebook page a like! Through the Silver Screen on Facebook Thank you for reading and here’s to hopefully a great year for cinema! Previous Post Here’s to 2017! !